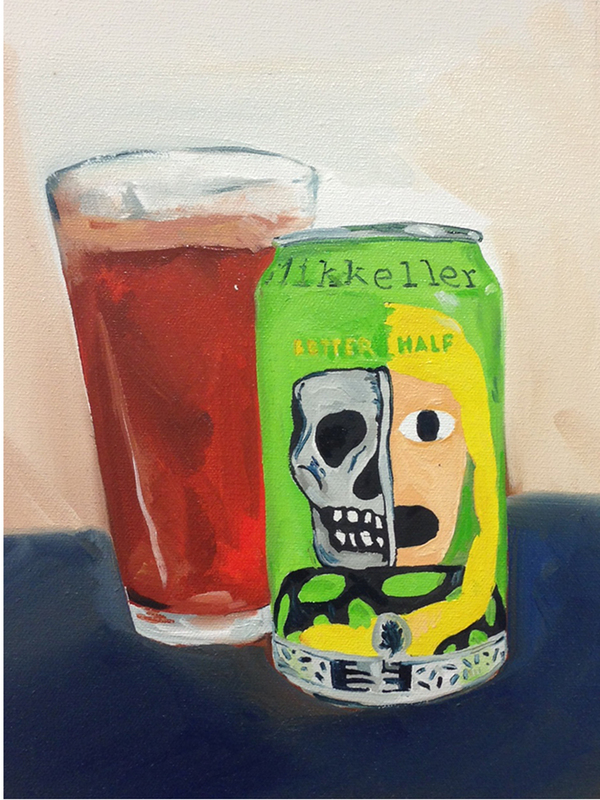 This weeks beer painting is Mikkeller’s Better Half. Mikkeller is a brewery that I’ve had a love hate relationship with. When they get it right its really good. Their beers are expensive though, so when they miss it’s disappointing on many levels. 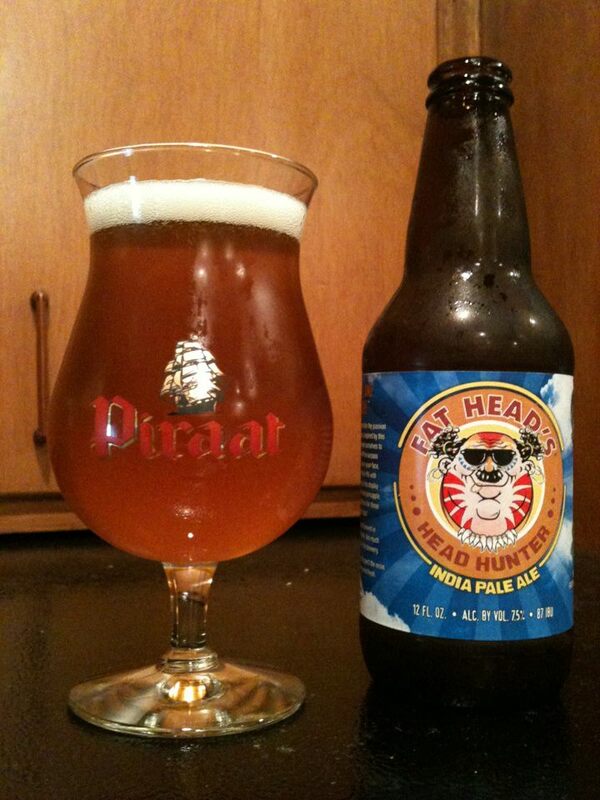 I guess it’s tough to have high expectations placed on your beer. 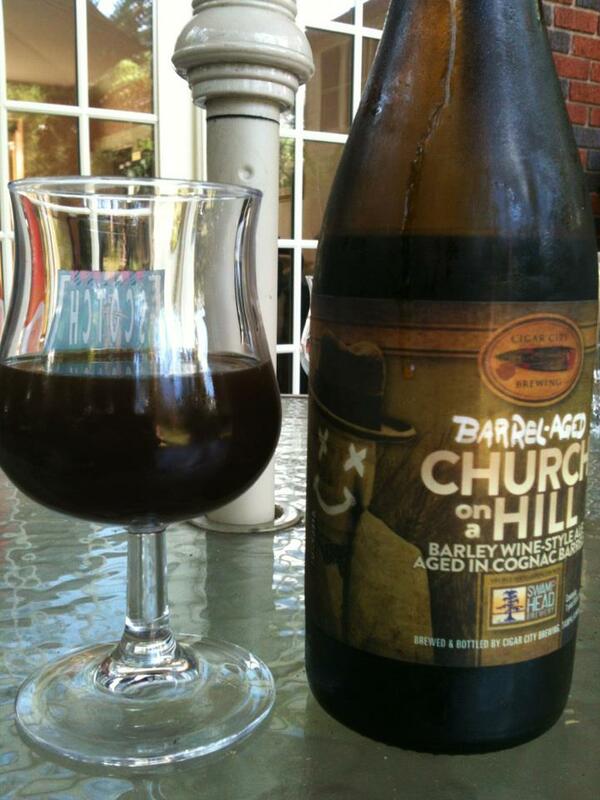 I don’t often pick my beers based on the labels but I did in this case. The colors are pretty obnoxious for a beer label and I liked that about it. The lime green and bright yellow really drew my eye. The stark graphics are pretty striking too. This one was a quick one to paint but that was probably because the colors were so fun to mix and work with. 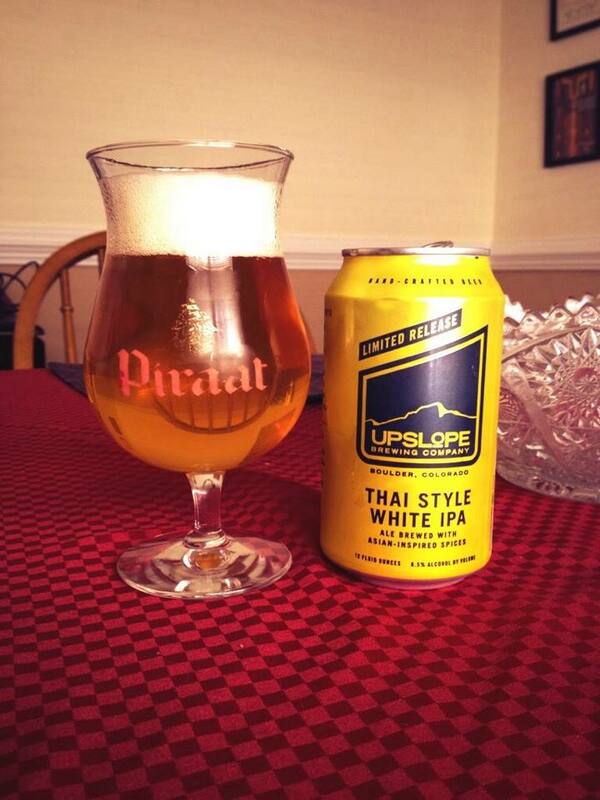 The beer was a good pale ale.